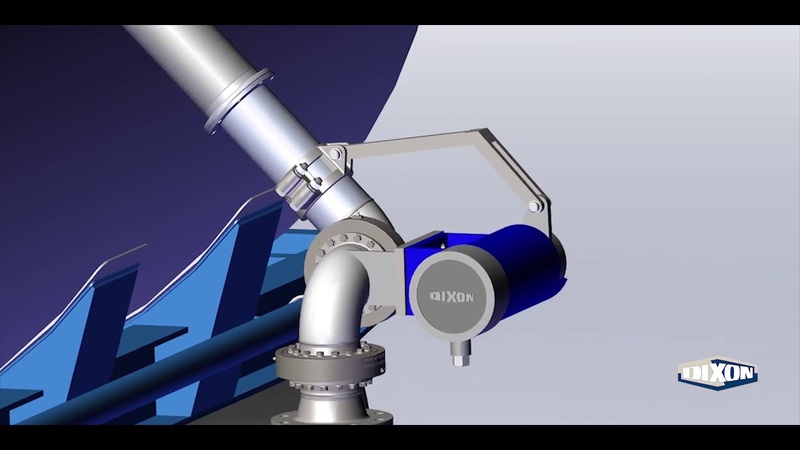 A simple animation demonstrating how the Dixon Loading Arm functions. Our loading is completely customizable to suit your needs. Contact Dixon Specialty Products for details.